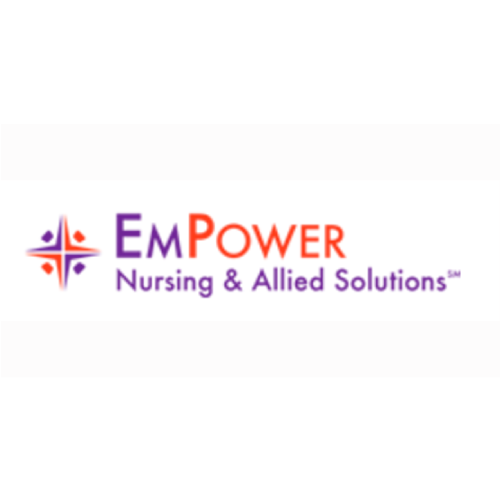 EmPower Nursing & Allied Solutions primarily work with RNs, although they do have select opportunities for LPNs and other allied health professionals. EmPower Nursing & Allied Solutions is a small privately owned company who have a large variety of positions in nearly all 50 states. They are constantly building their profile with the top hospitals in the best cities. Their home office in Portland is shared with their sister company, EmPower HealthIT, which focuses on placing IT professionals within a variety of health system and technology companies nationwide. EmPower’s smaller size allows them to offer personalized service to the nurse. They pride themselves on being able to spend quality time with each nurse they work with. 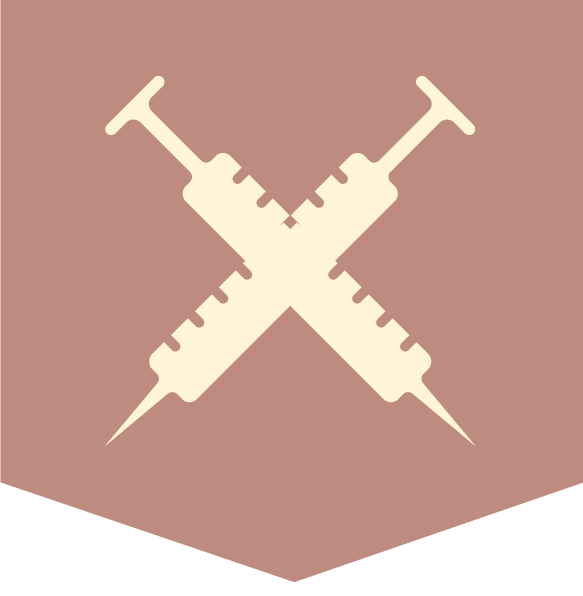 A nurse’s first contact will most likely be with a healthcare staffing specialist who will create their profile with the company. They immediately they get an idea of what the nurse wants to do and where they want to go. From there, one of their fabulous recruiters will work with the healthcare professional on being submitted. While they only hire recruiters that have exceptional interpersonal/customer service skills, they understand the stresses that traveling can put on their nurses and work to create an open and honest line of communication. Should a nurse and recruiter not feel that their personalities mesh, they can certainly look at reassigning and working to build a better relationship. EmPower Nursing & Allied Solutions believe that they have the most passionate and talented team! Their small size allows them to truly form a relationship with travelers. Their goal is to make you feel like they are an extension of your family – they care about you! Their company works hard for nurses, because they understand nurses. They have nurses on staff that will help you find your next assignment. They know how much you dedicate to your patients. That’s why they want to return the favor by offering you an incredible place to work.